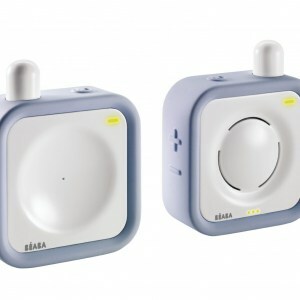 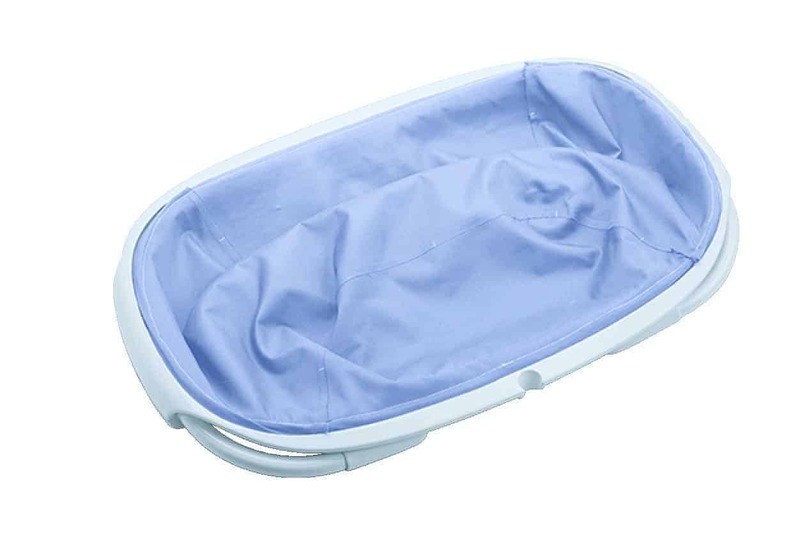 Baby can enjoy a soothing bath with the BÉABA Ultra Compact Fabric Bath. 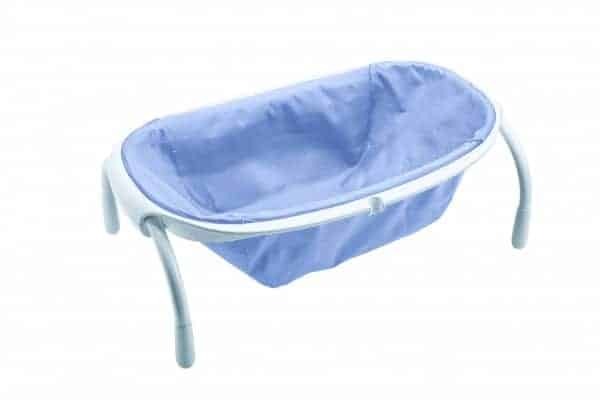 This compact folding baby bath makes bathing a breeze with showerhead support that allows you to easily fill the basin and rinse baby too, so you won’t need that third hand after all! 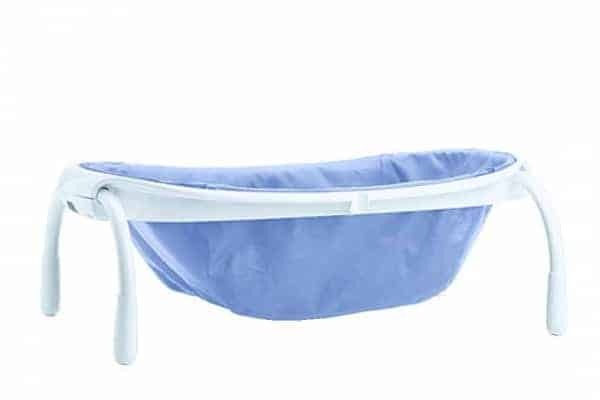 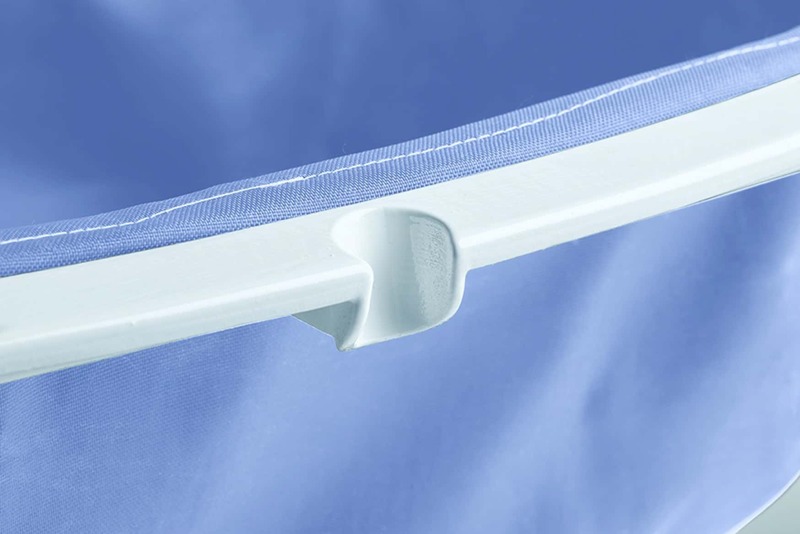 Made of lightweight, thermoformed fabric, it provides a non-slip bath for babies that conforms to their bodies for a comfortable fit. 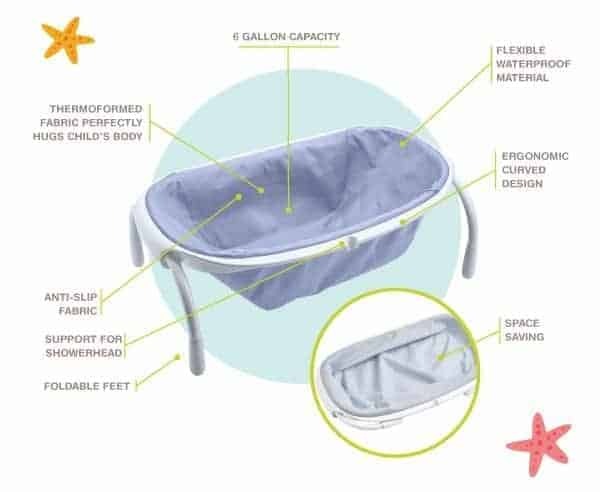 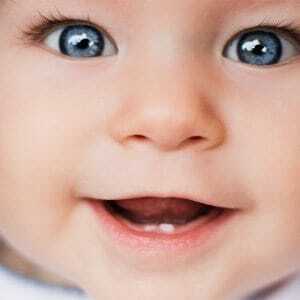 With a six-gallon capacity, baby won’t outgrow it for 12 months. 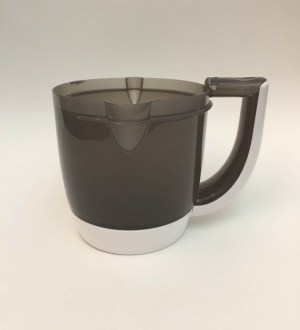 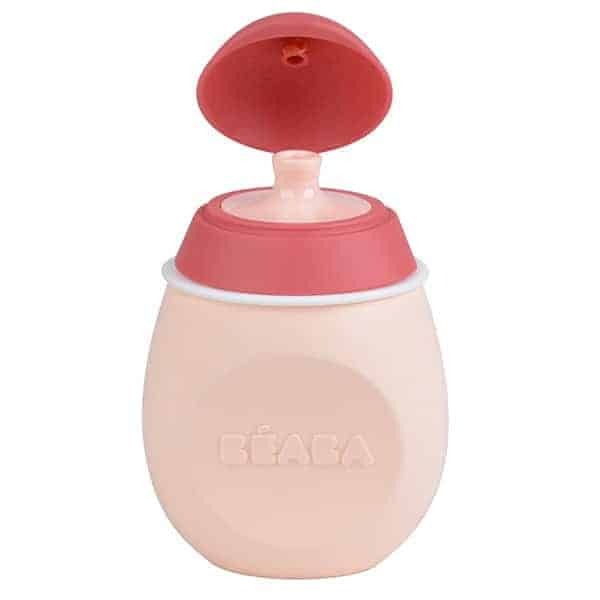 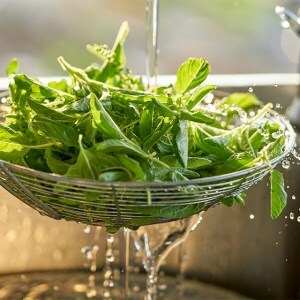 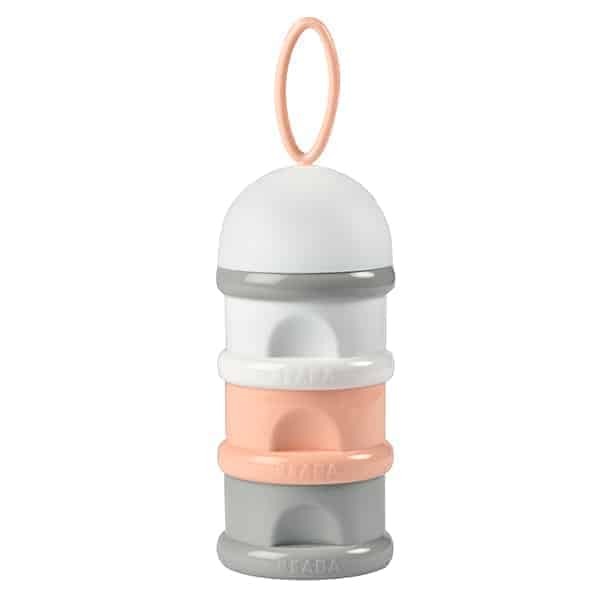 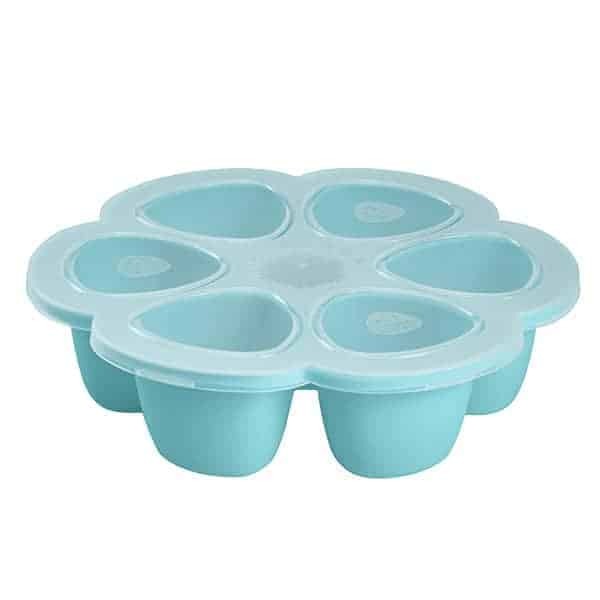 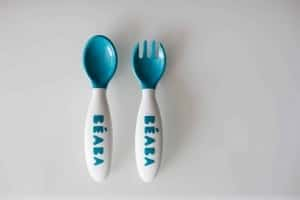 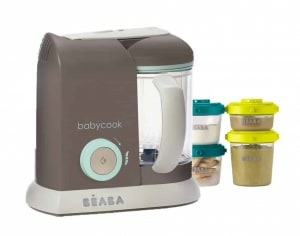 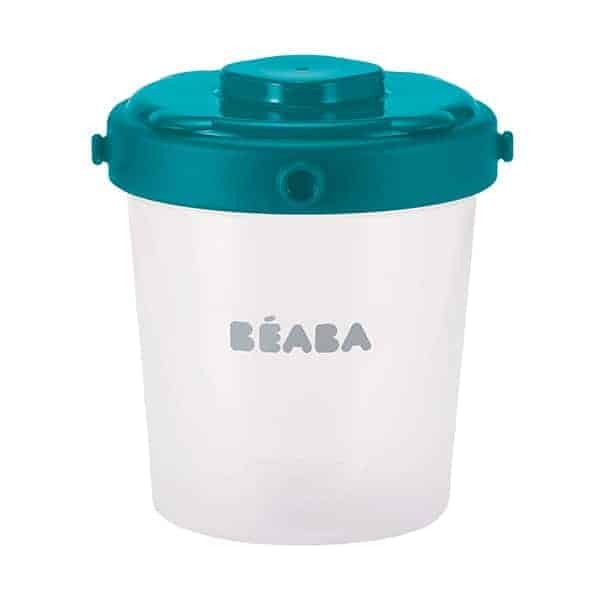 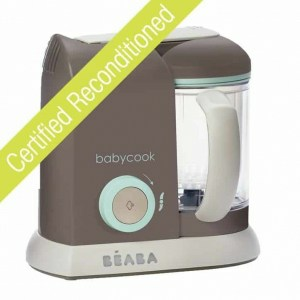 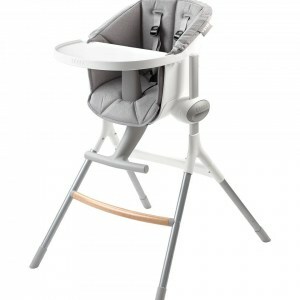 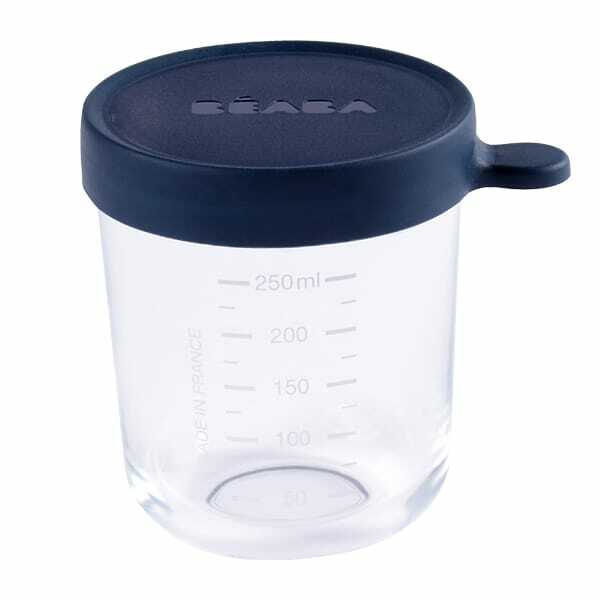 Browse BÉABA’s selection of innovative and well-designed baby feeding products and accessories for even more helpful baby gear.